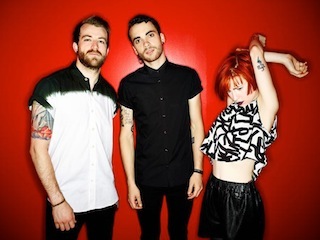 Bummed you couldn't make it to see Paramore at this year's Reading Festival? Never fear, we got you covered! You can watch the band's performance in its entirety below.